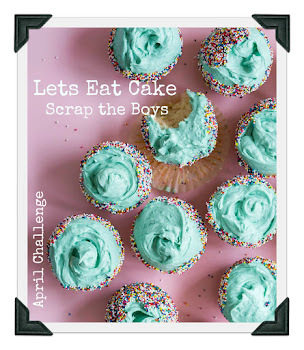 Its so cold here but you can warm yourself with a new challenge. Our challenge is our sketch donated by Laura Whitaker. 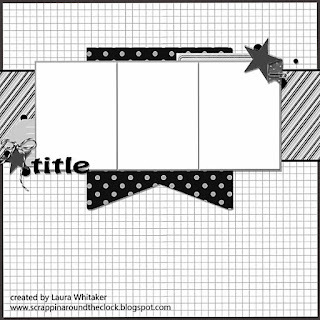 Find other sketches www.scrappinaroundtheclock.blogspot.com Check out her blog for more sketchy inspiration. 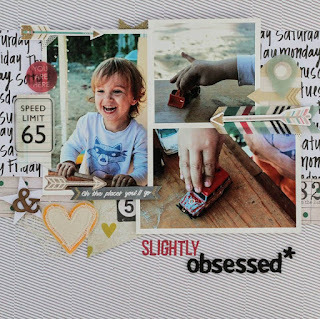 Join me in admiring her beautiful layout. 3. 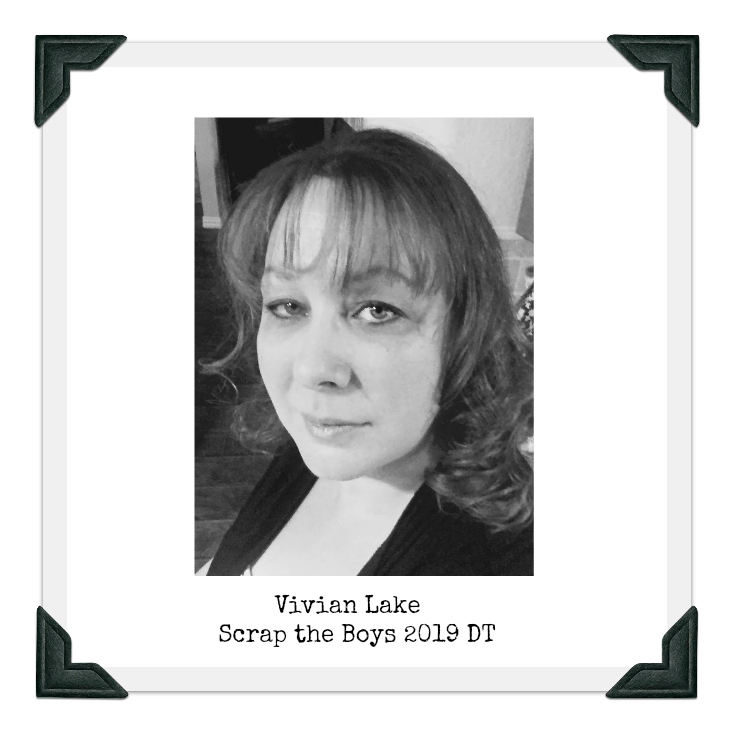 Post it to your blog, facebook or Instagram, (make sure it is public) and copy the web link of that post. I'm not seeing the July Gallery. Here's my layout. 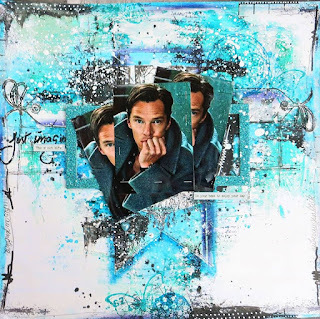 Gorgeous pages everyone. 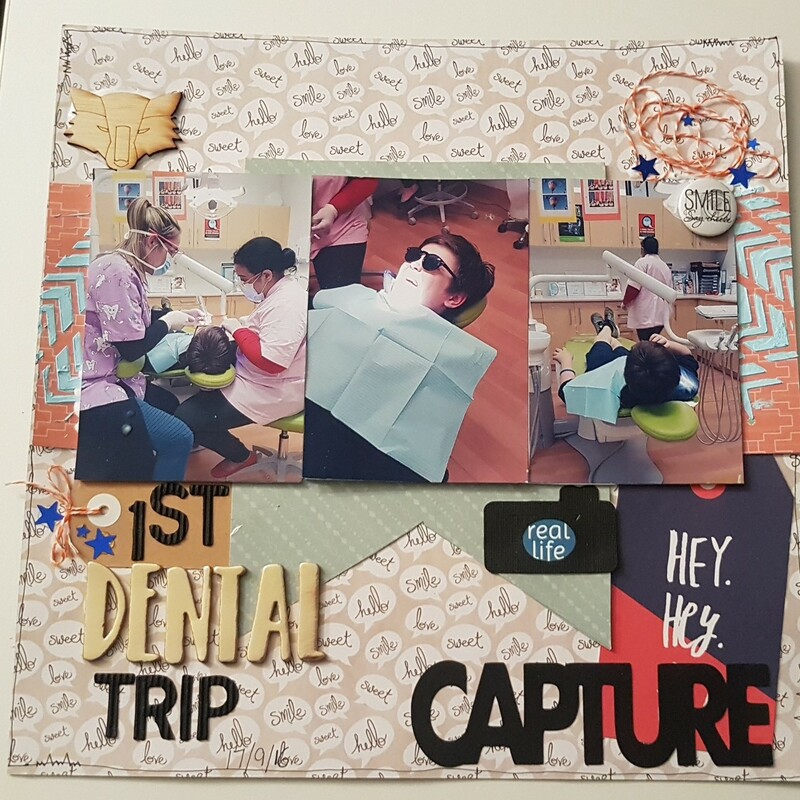 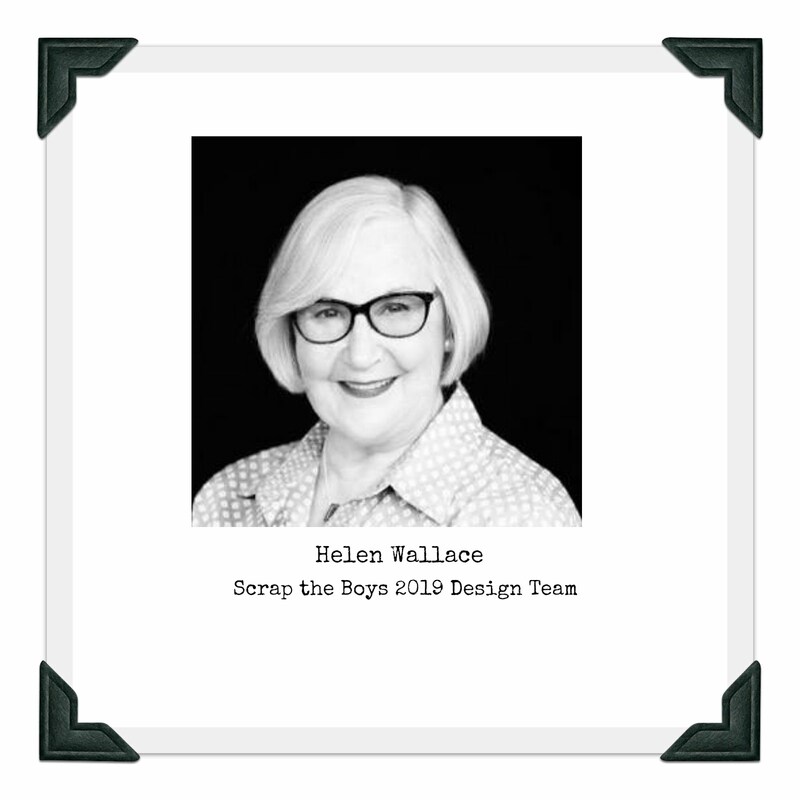 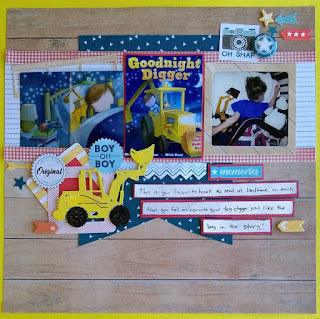 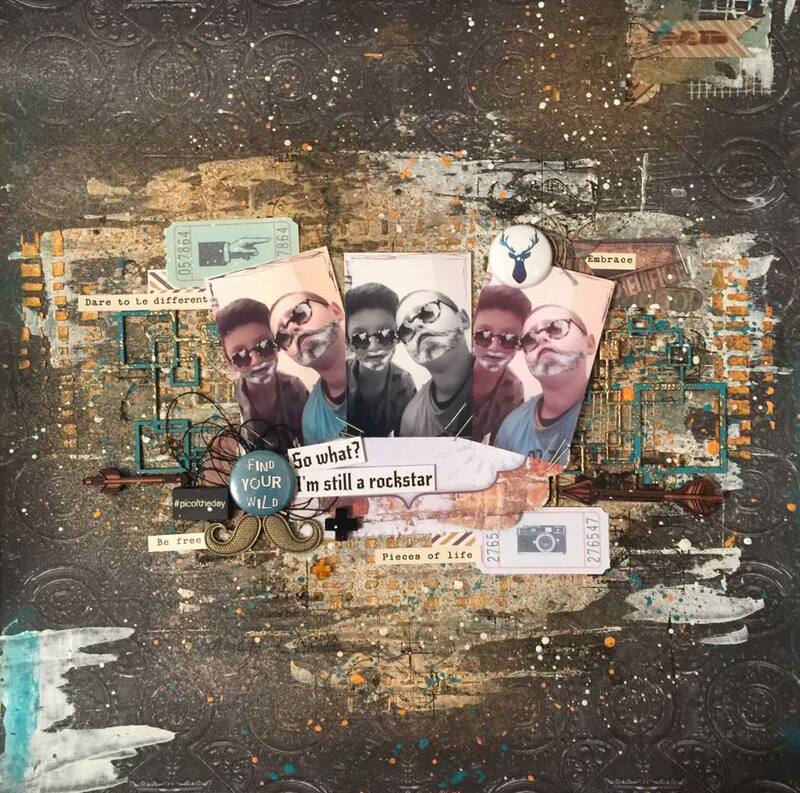 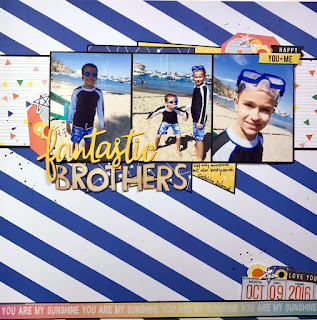 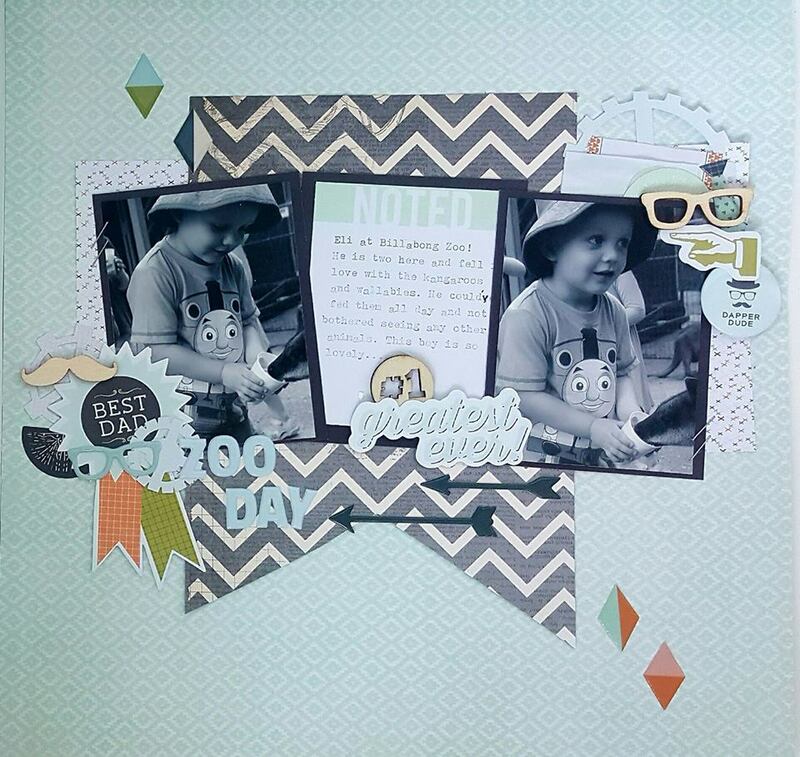 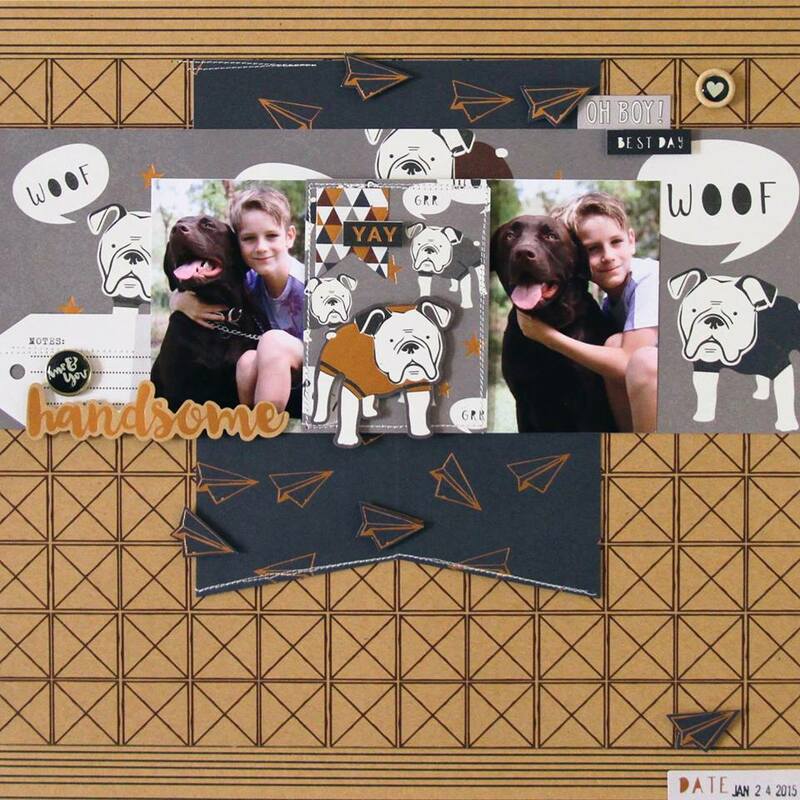 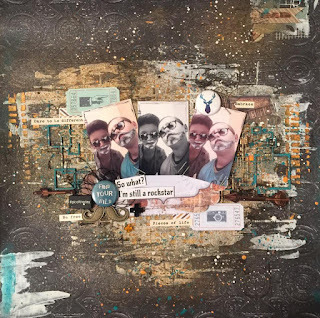 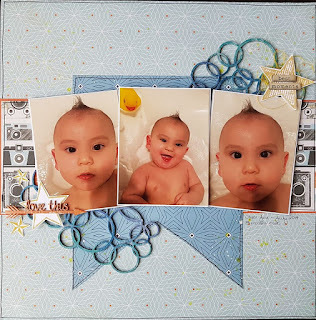 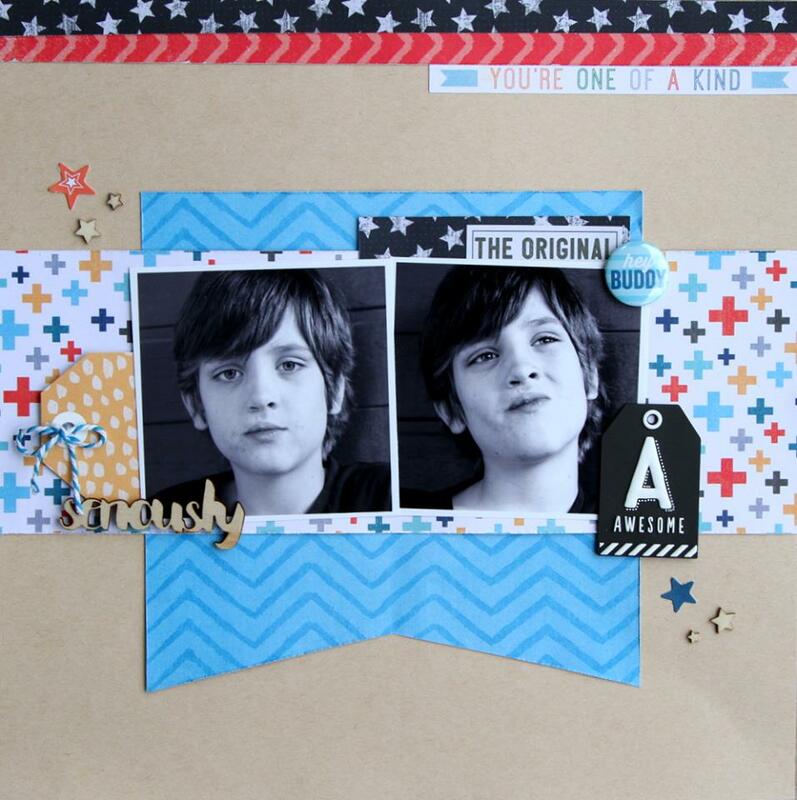 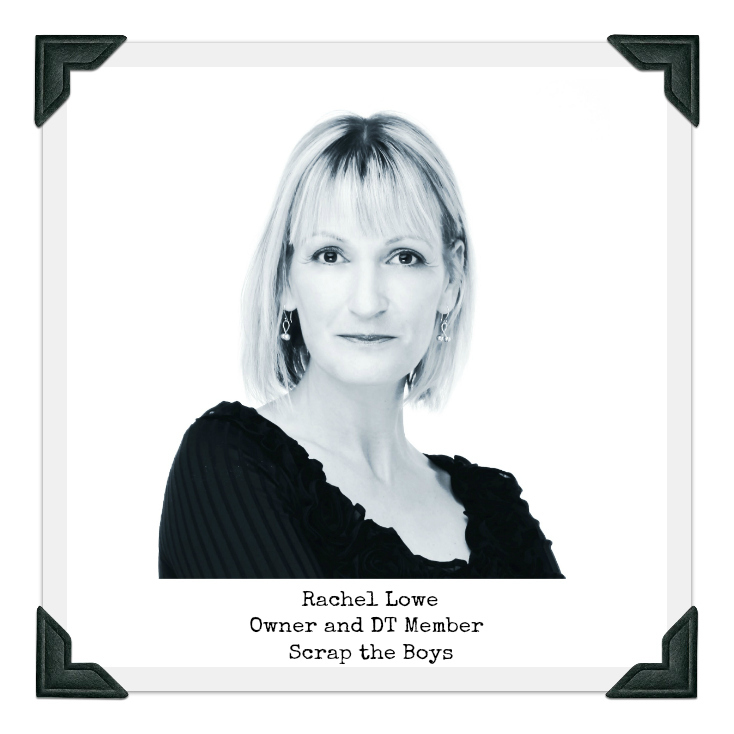 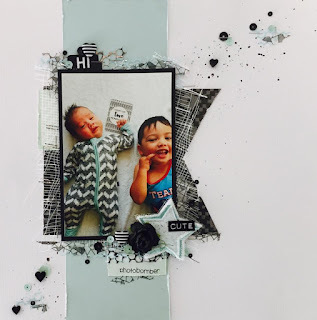 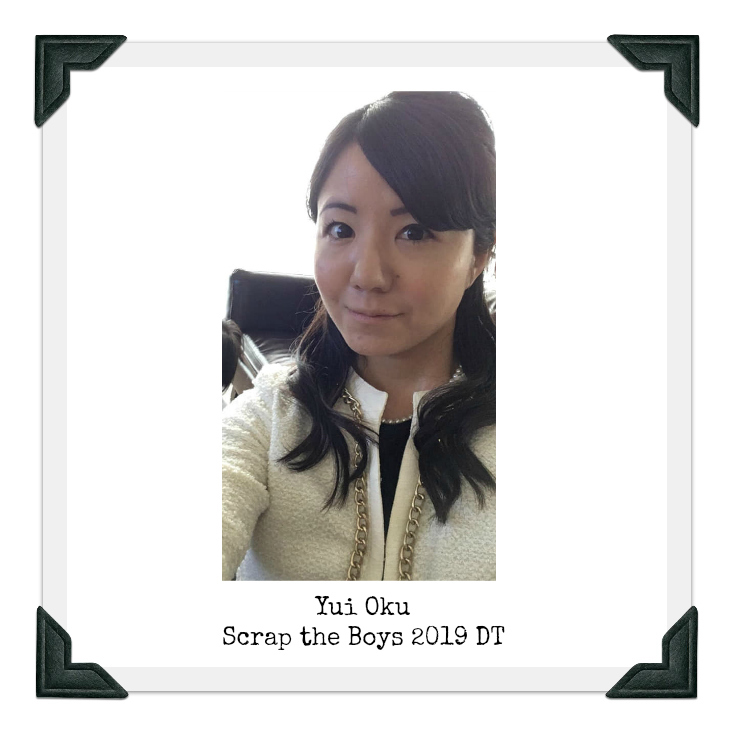 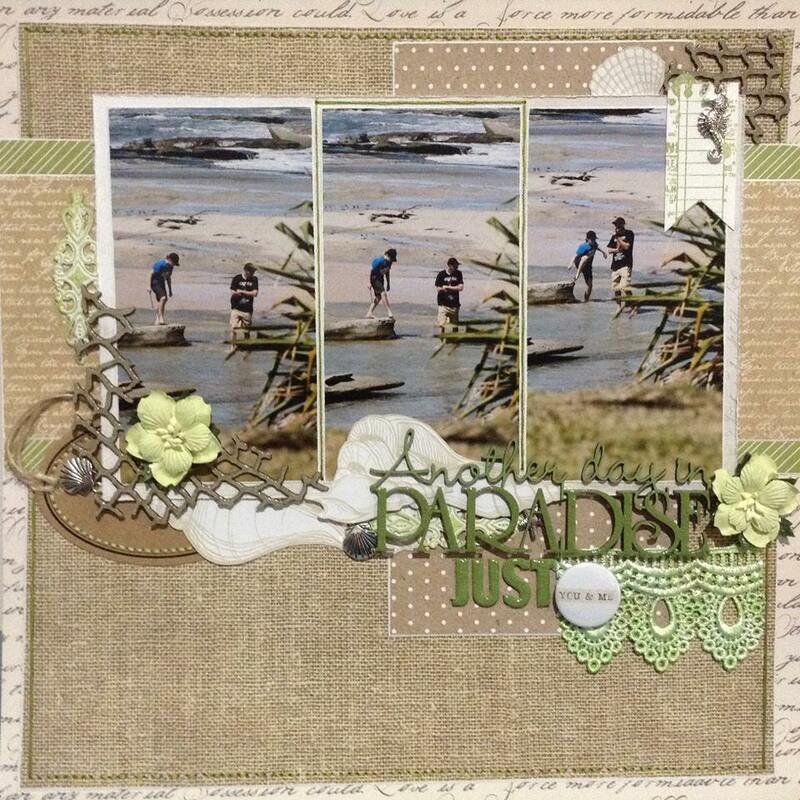 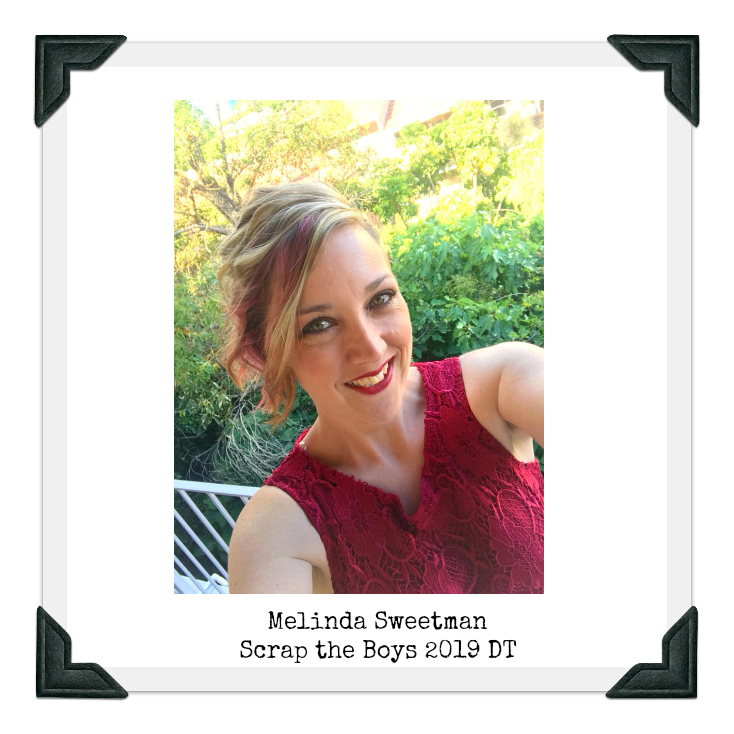 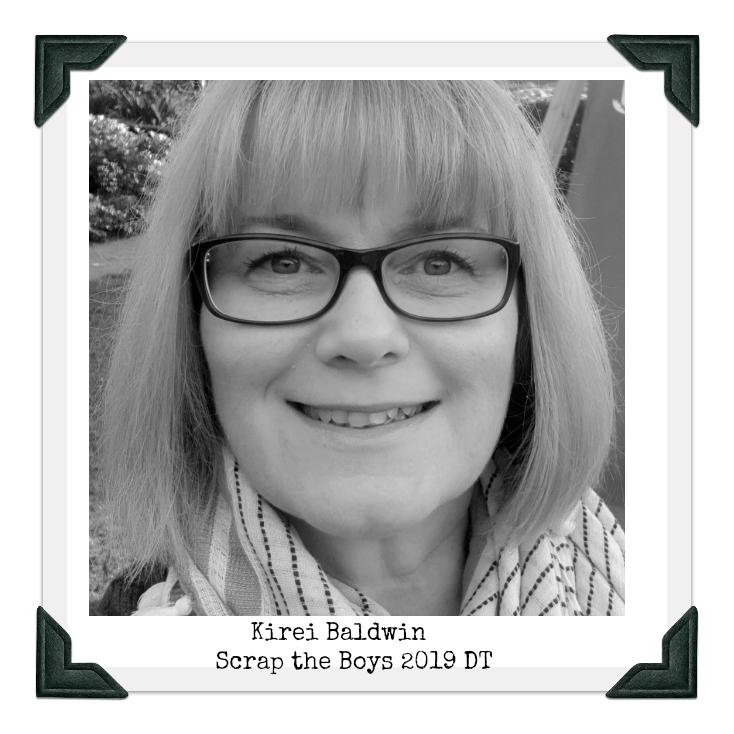 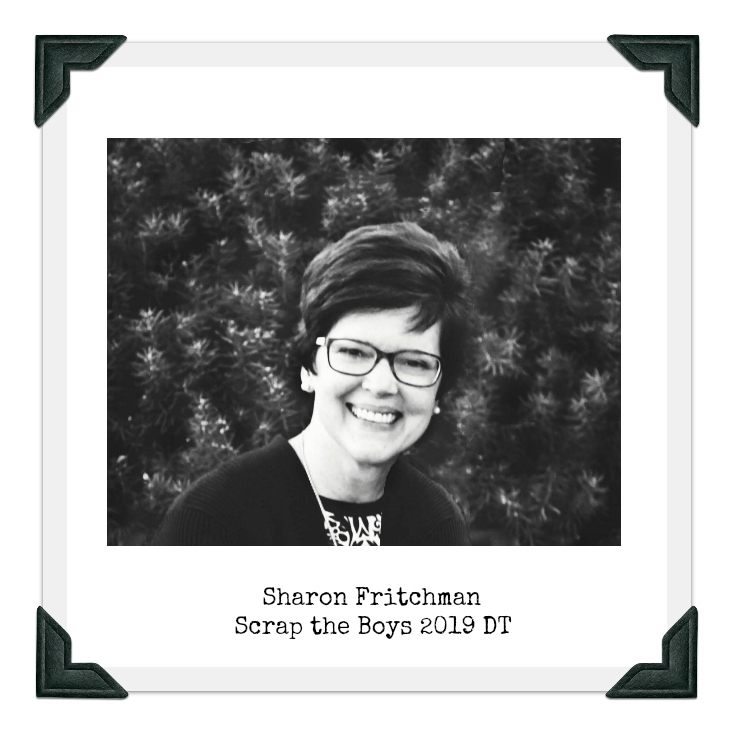 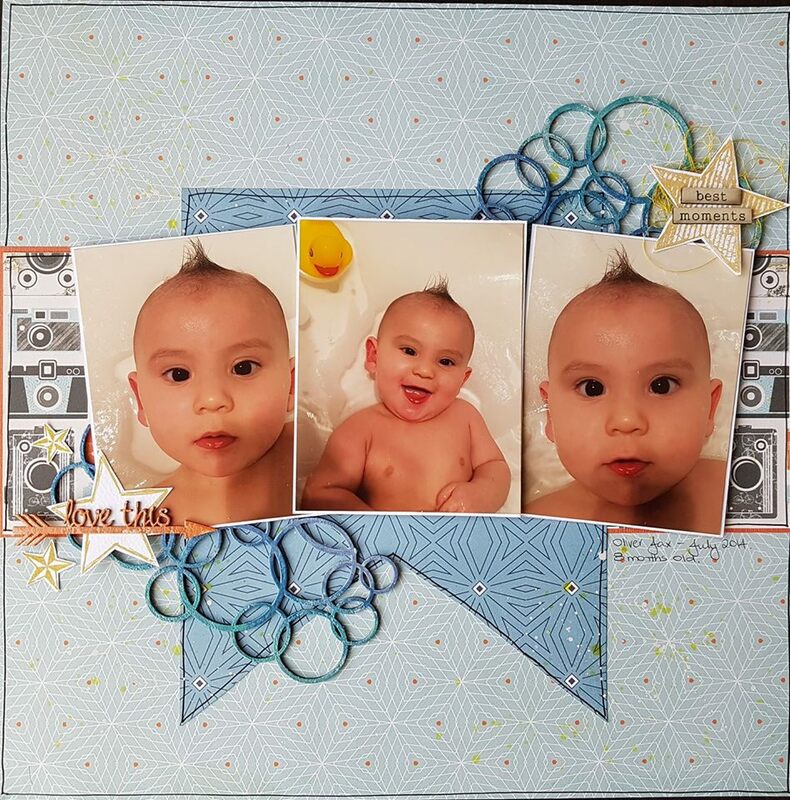 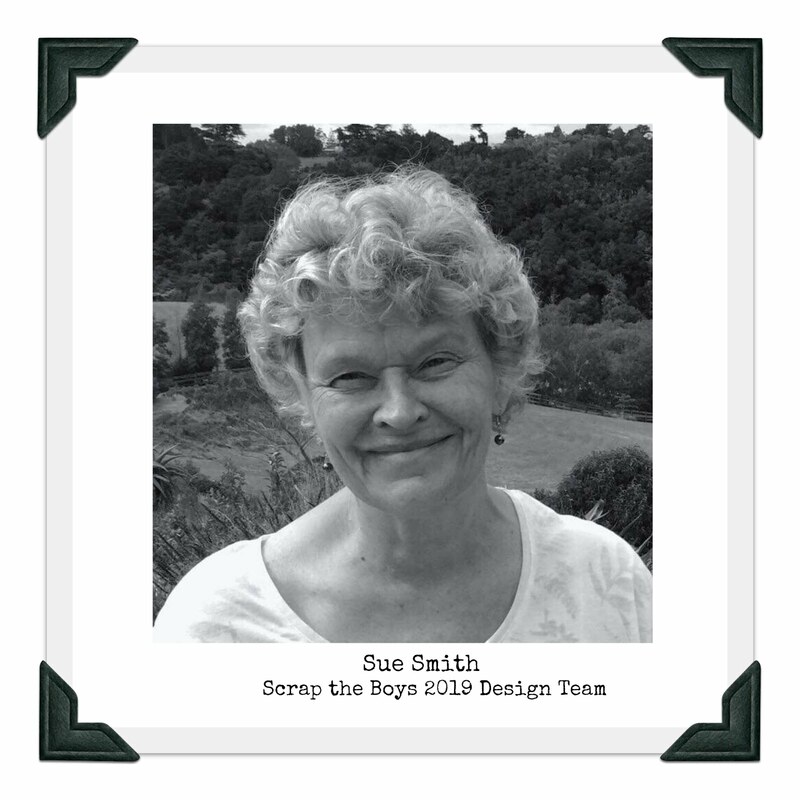 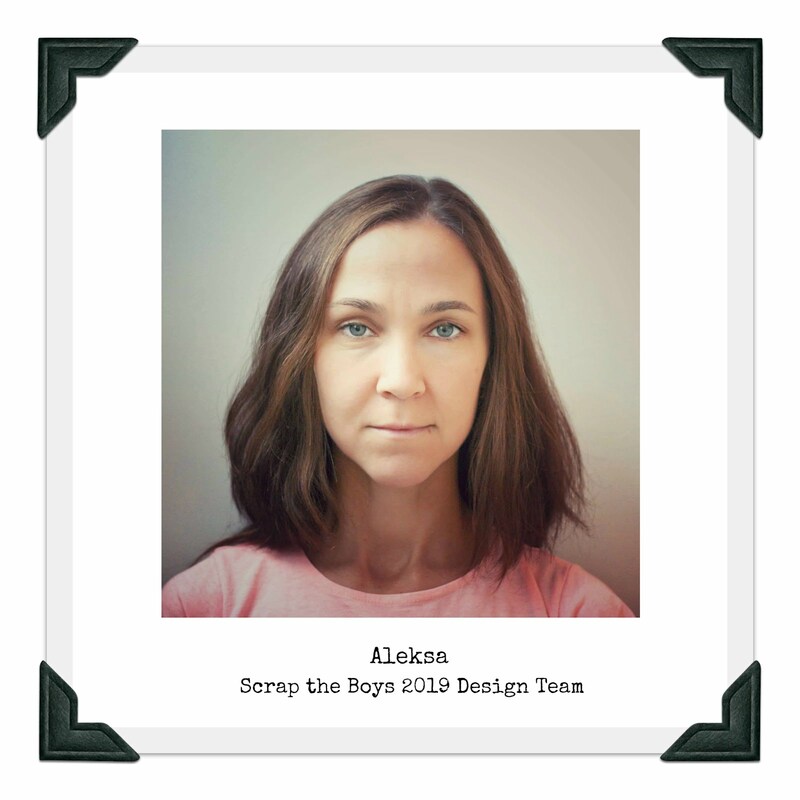 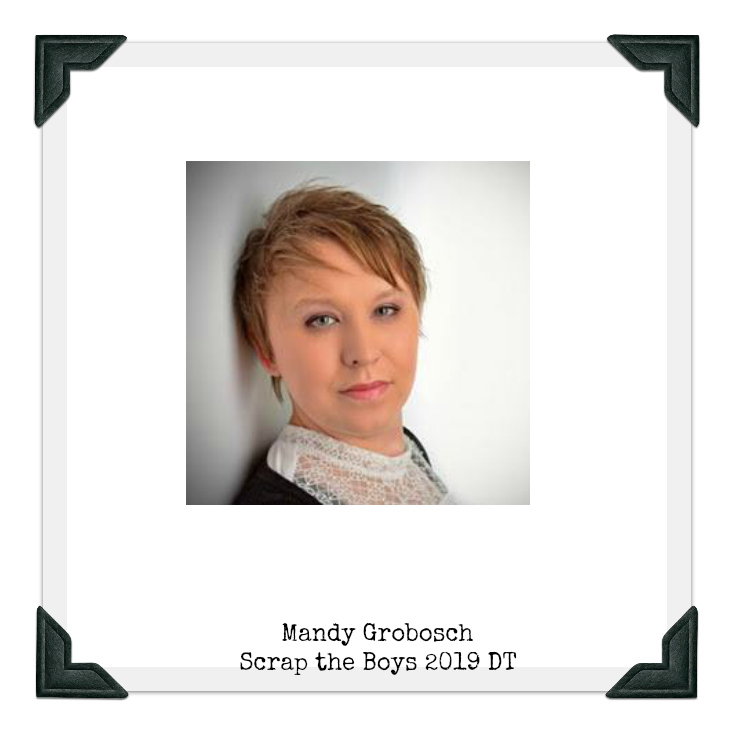 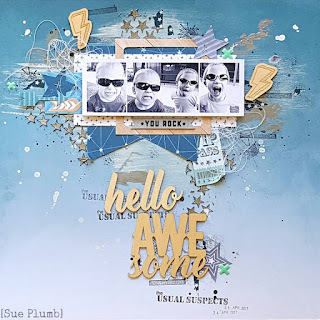 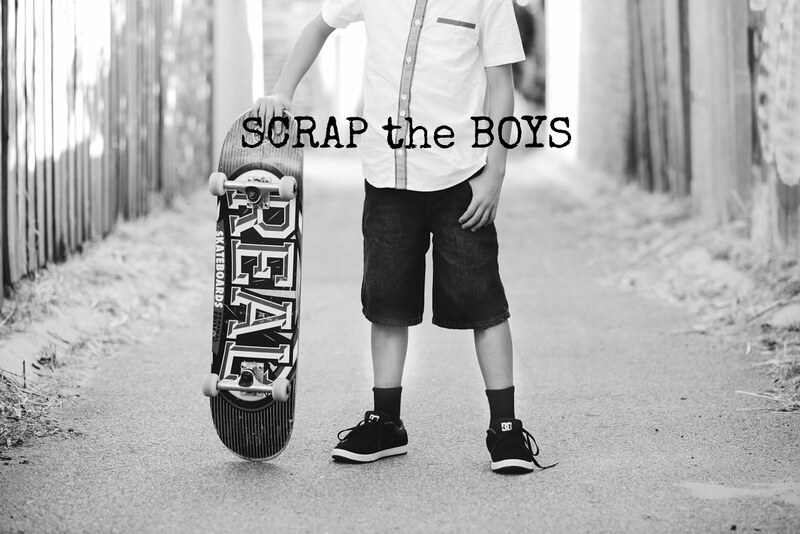 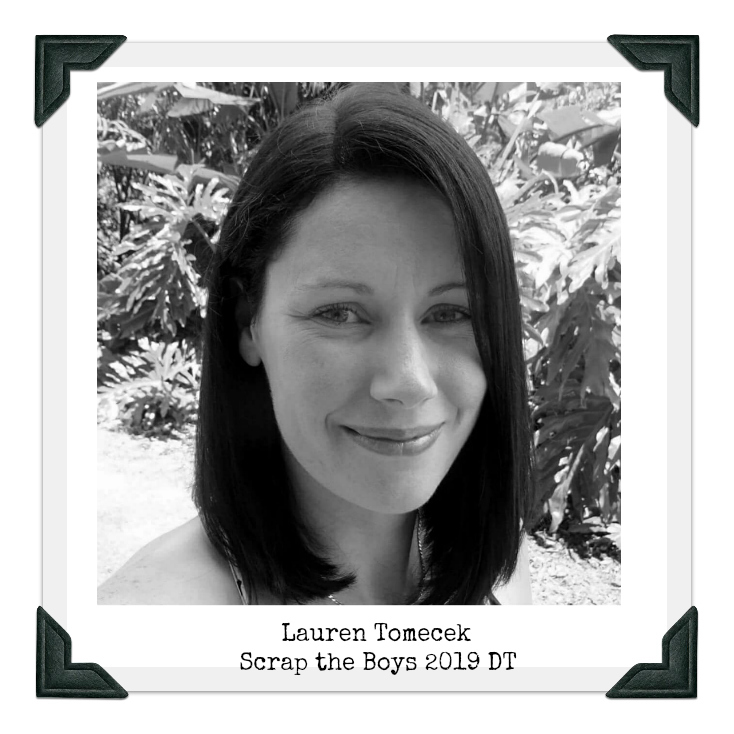 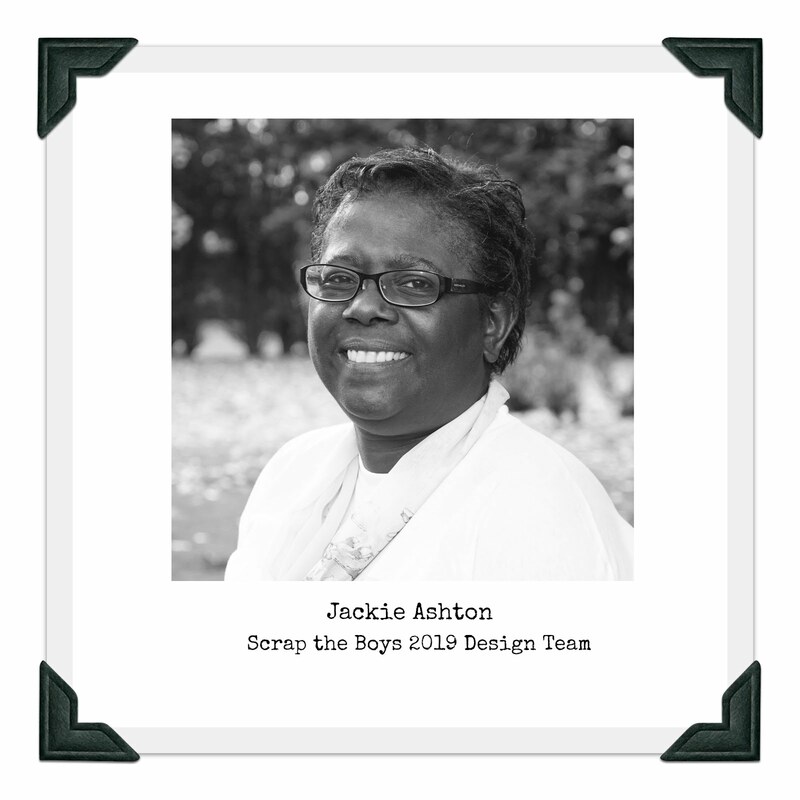 I am linking my layout here https://ljscraps.blogspot.com.au/2017/07/july-scrap-boys.html. 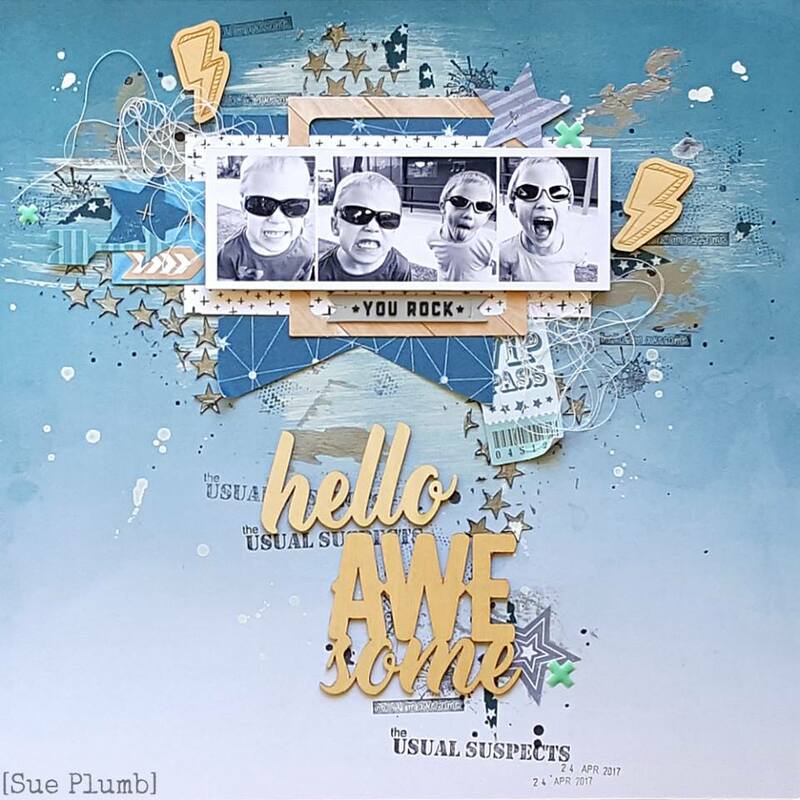 What a grat challenge! Thanks for the inspiration!